Urban Fox Studio is in the business of bringing fantasy to reality. 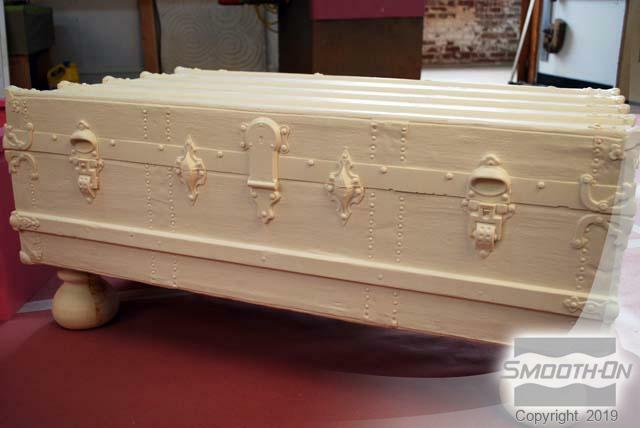 When it comes to custom high-end decorative furnishings for themed environments, Urban Fox Studio is able to set themselves apart from their competition because of their skillful ability to not only bring to life unique designs, but to also incorporate mass-production mold making and casting processes. As a result Urban Fox Studio is able to deliver orders of significant quantity fast and on time. Recently Urban Fox Studio was asked to bring to life historic and luxurious ocean liner travel of the past in the form of decorative furnishings for a proposed casino / resort. 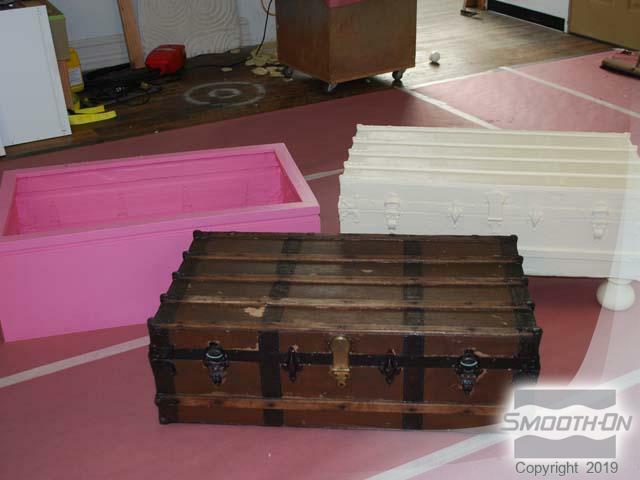 Working with an antique travel chest for inspiration, they were able to fabricate production molds using Mold Max® 30 silicone rubber. 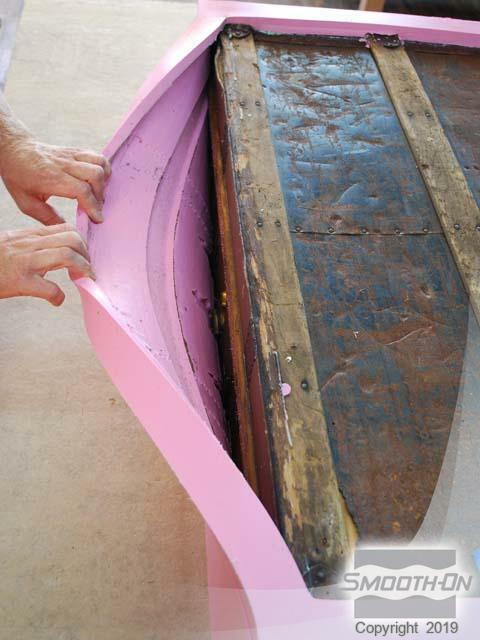 A variety of casting media was used to prototype the furnishings; ultimately the finished castings are composed of Smooth-Cast® 321 urethane resin backfilled with Foam-iT!® 5 urethane foam. Areas of expertise and rates may vary. 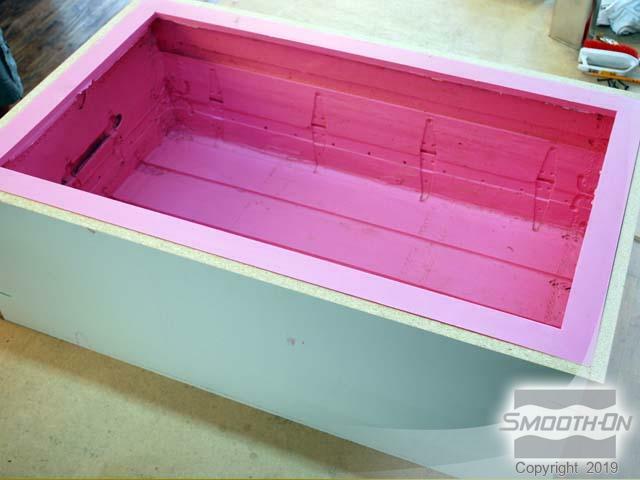 Other than supplying materials to mold makers and casters, Smooth-On is not associated with and does not warranty the work of any independent mold making and/or casting company or individual.